Azurite is a deeply magical stone. After working with one of these druzy azurite geodes you’ll see for yourself why Cleopatra believed azurite gave her supernatural powers. And if you’ve heard of The Sleeping Prophet, the mystic Edgar Cayce, you know that azurite was a stone he worked very closely with and mentioned throughout his teachings. Cayce’s teachings were dictated to him while in a trance state, and filled with references to the healing properties of gemstones, crystals, and precious metals. It shouldn’t surprise you that he kept azurite nearby as he entered his trance states. Azurite is a Third Eye Chakra stone that grows alongside malachite, lapis lazuli, and chrysocolla. It radiates a deep, primordial energy that is uniquely feminine. Its energy is so ubiquitous that many of us refer to azurite as the priestess stone. This stone allows fast and immediate access to inner wisdom and intuitive knowing, but only if you are ready for it. I like to keep a piece of azurite nearby anytime I do my Tarot readings. I find that it opens free flowing channels of communication to other realms, and it connects me more easily to my spirit guides. 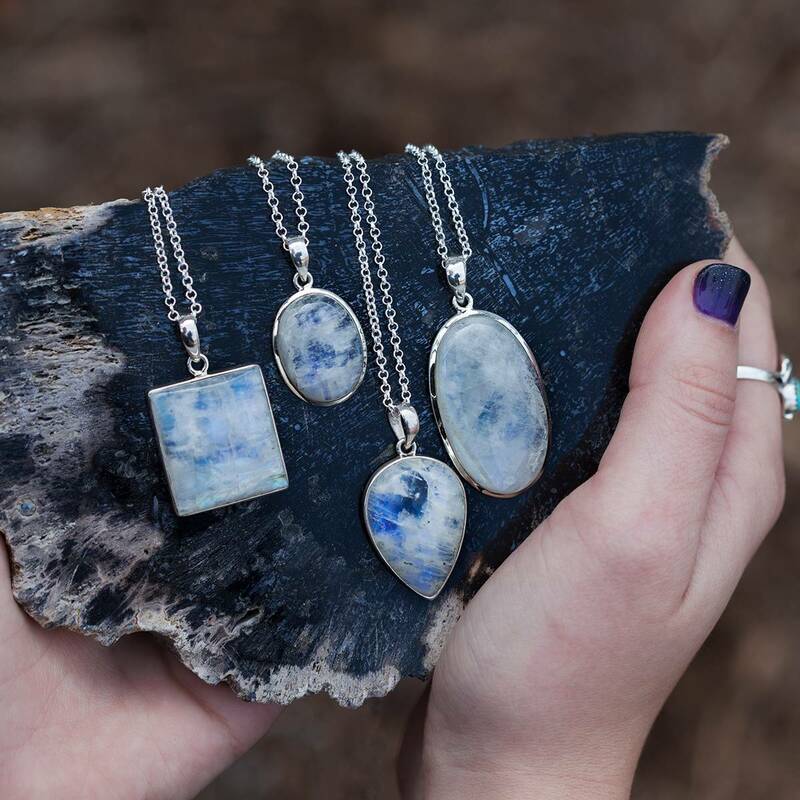 These druzy azurite geodes are stunning, but beyond their beauty and elegance they carry meaning and energy. 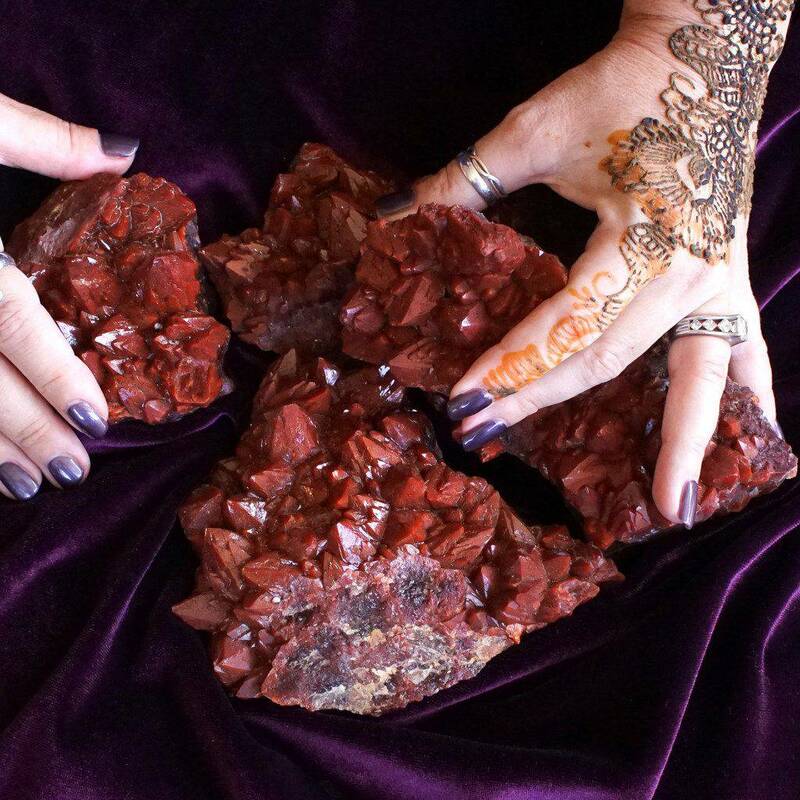 For us priestesses, energy workers, goddesses, and sorcerers, the crystals we work with are not superficial choices. You all know I believe in the process of deliberately choosing our crystal allies with care and intention. These choices matter. Because when we work with certain crystals, we invoke the elements and metaphysical energies of the stones that we choose to incorporate into our magical working. Azurite is primarily a stone used for enhancing visionary capabilities. It can also be used for dream work and the development of your psychic powers. This stone stimulates both intellect and intuitive powers, and it can aid in the assimilation and retention of new information. Azurite can also support the mental agility necessary for conceptual leaps and imaginative thinking. Azurite remarkably strengthens the astral and etheric bodies, which can help protect you from psychic attack. 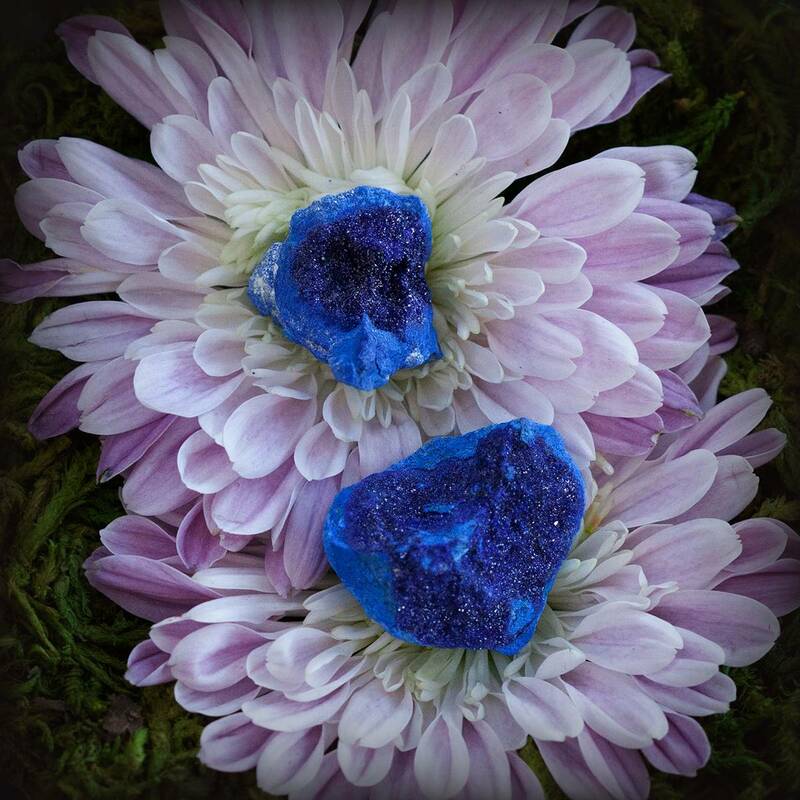 Incorporating one of these druzy azurite geodes in your meditations and during your ritual work will have a powerful effect on you as you go about your everyday life. This is a powerful tool, one that can open up your inner eye to any number of new thoughts, perceptions, and psychic possibilities. This listing is for one (1) druzy azurite geode. I have two sizes to offer you: small is about 0.5-1” and medium is about 1-1.5”. Use the drop down menu to choose the offering which you feel called to. 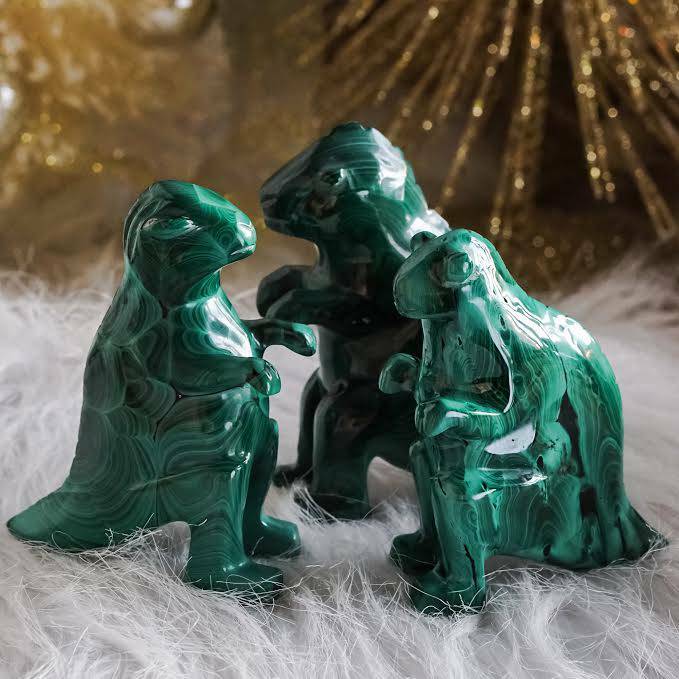 Yours will arrive lovingly parceled for your enjoyment with a white sage leaf you can use to clear energies, along with a card explaining the properties of this stone.